Yesterday I took another ride from Hawes to the Moors above Askrigg and around Woodhall Greets. The ride takes in a fair percentage of road work including one steep climb up alongside Arn Gill, but it all pays off with some great views looking down Wensleydale and a long descent towards Woodhall. After all what goes up must come down. From Stage1cycles in Hawes come out of the car park and turn left towards Bainbridge (A684). Bainbridge is approximately 4 miles, in Bainbridge at the T-Junction turn left towards Askrigg. Right at the next junction then on a miles or so to Askrigg. Head up the hill in Askrigg and then take the turn to the left on the tight right bend. From here the road begins a long steep climb bearing right at the next junction and keeps climbing before a small welcome bit of downhill on the road. Then its back to climbing for another couple of miles. As the road nears the top of the hill look out for a Bridleway sign on the right-hand side of the road. Stop here and catch your breath, now for some off road through the peat and heather. 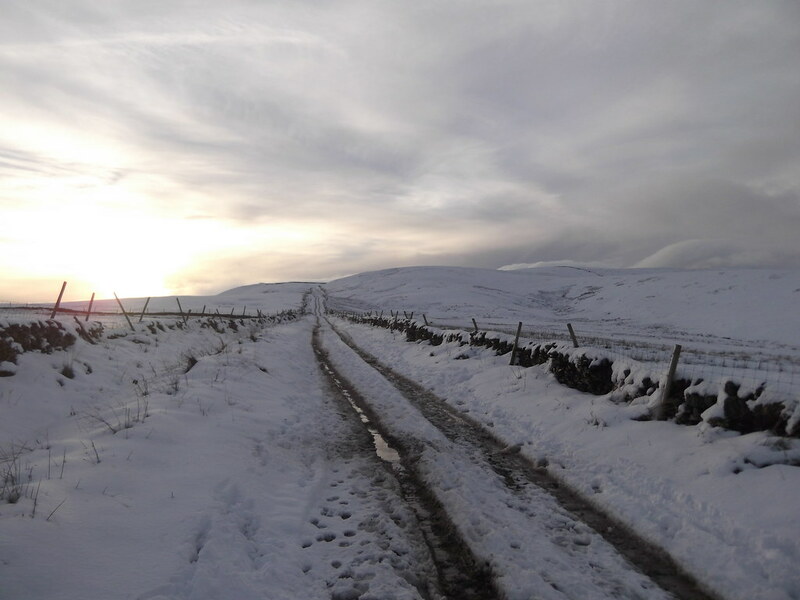 quick ride in the snow above Hawes, North Yorkshire on the Cam High Road. 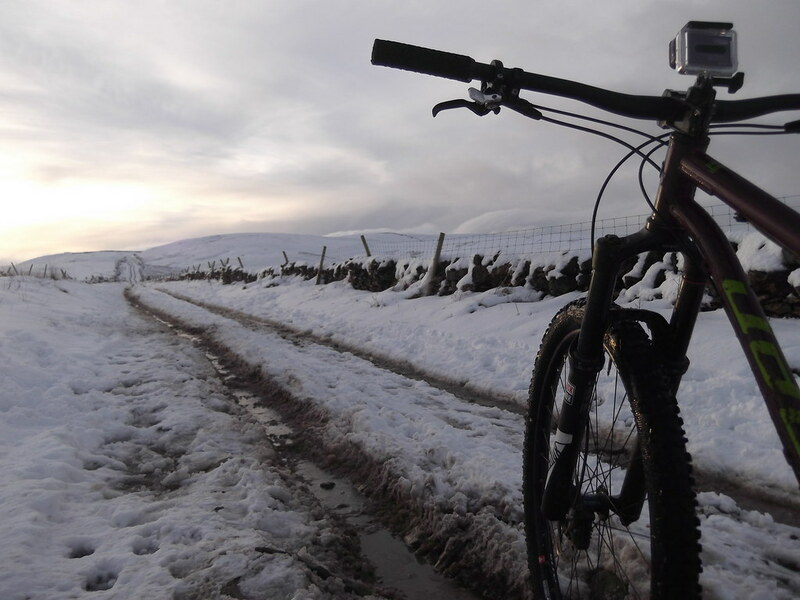 Fatbike Ride in the Snow above Hawes. Some hard Climbs and pushing but some great descents and of course Snow!! Video of a ride taken from Hawes, up to Burtersett and the Roman Road / Beggermans. Then up and across to Cam Top on the road. Then taking the Bridleway back towards Hawes skirting along the ridge above Snaizeholme, before the rocks and cobbles of the quick but long descent back down to Hawes. 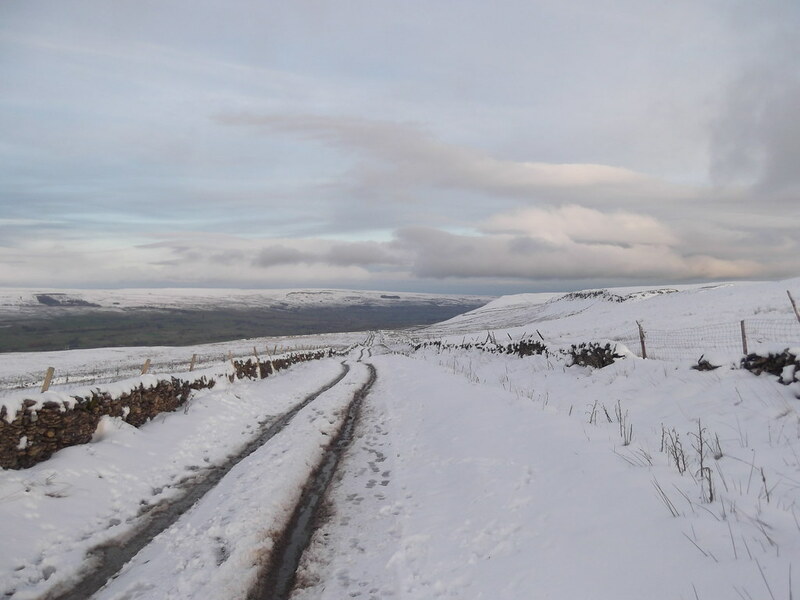 Just a quickly edited video of a shortened ride up the Roman Road above Burtersett near Hawes, after this weekends snow. Didn`t get too far up the Bridleway as it was starting to turn icy and had a nice steady descent get covered in icy snow melt! nice!